Age should not be an issue when it comes to applying to a top Caribbean medical school. According to the Association of American Medical Colleges, the average age of students applying to medical schools is 24 years. However, we have increasingly been witnessing late bloomers aspiring to glean admissions in a medical school. In fact, a lot of Caribbean medical schools accept people well into their 30’s. So, if you couldn’t realize your passion for medicine when “the time was right”, it’s never too late to do so now. Those attending medical school in their 30’s have ample real-life work experience which makes them ideal candidates for top Caribbean medical schools. Admissions committees often prefer nontraditional applicants because they boast a unique set of life experience and more potential to pursue an M.D. Medical school admission is a competitive process. Before applying to a top Caribbean medical school, make sure that you are clear on why pursuing a career in medicine is the right fit for you. Being an older applicant, you should also consider the cost, time and location of your chosen medical school. If you are older than 30 and contemplating applying to a medical school, here are some factors that you need to keep in mind to make your medical school journey a tremendous success. Believe it or not, medical school can be an arduous endeavor even for the young and animated 19-year-olds, and it can be a whole lot more grueling for those who are boarding the ship almost a decade down the road. A career in medicine entails years of energy, dedication, commitment and challenging work. Medical school and postgraduate residency takes seven to eight years, or longer if you plan to pursue a medical specialty or fellowship training. So, make sure you are interested and committed to what you are doing, especially when you are in the same boat with people who are far younger and spirited than you are. It is generally observed that applicants who make the decision of entering medical school later in their lives are not fully prepared academically. 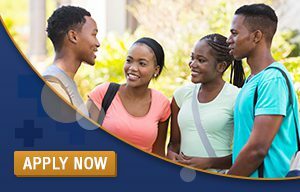 Older applicants are advised to stay updated with the current changes in medical school course requirements which usually vary from school to school. If you didn’t major in a science course, you need to pursue a post-baccalaureate program or a special master’s program as it allows you to hone in on your science skills and maximize your chances of getting into a top Caribbean medical school. Pursuing refresher coursework might be a great idea to revive your concepts if you haven’t picked up a science book in a long time. You also need to retake the MCAT exam, as there are many medical schools that require you to retake the test as they need your recent MCAT scores. The decision to get into a medical school in the Caribbean involves making many financial sacrifices and personal choices. Some older applicants are encumbered with financial obligations and family constraints that younger applicants who have recently graduated from college are free from. From a career point of view, it is important to prudently analyze your desire to pursue an M.D. degree even more closely. As you all know, the older you get, the more responsibilities you need to shoulder. Make sure that you have a funding source to lighten your financial burden, so you can easily balance the needs of your family along with the student loans. 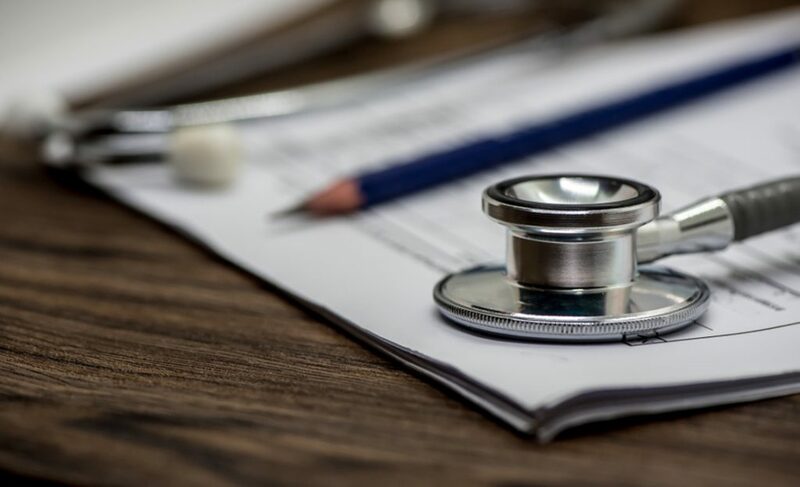 Although medical school admissions committees are not legally permitted to ask you directly about your age or family details, expect to be asked questions specifically tailored to get you to address these circumstances in diverse ways. 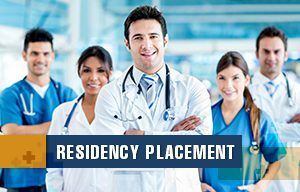 Furthermore, admissions committees also want to be sure that you are all set for this highly challenging undertaking, especially for your clinical years and are able to deal with your taxing schedule with minimal interference. Regardless of whether you are 23 or 40, you can and should realize your dream of pursuing a career in medicine. Remember that investing your eight or more years after completing your college is no easy feat. 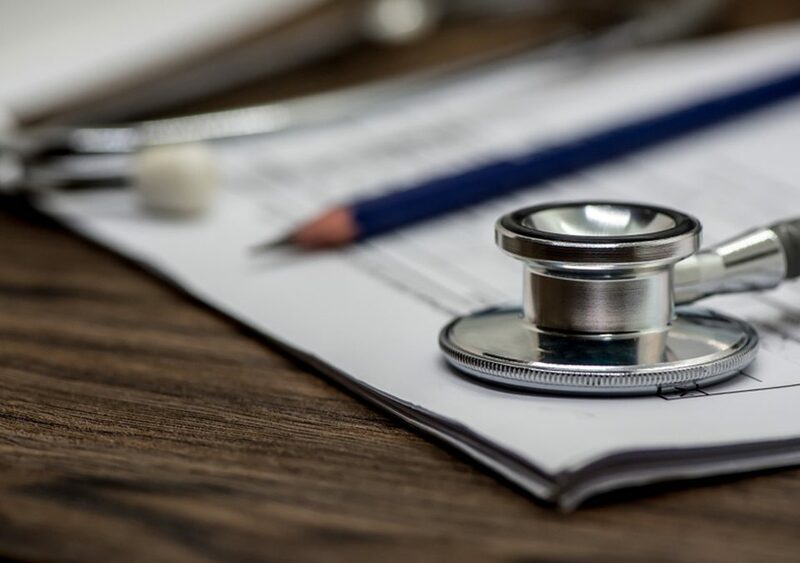 Knowing how a top Caribbean medical school handles older applicants who have been out of school for a substantial amount of time will better prepare you for the admission process. If you have decided to take the medical school plunge, it is advised to plan your application strategy wisely to brighten your chances of acceptance.